Using your own blood to create an immune boosting vaccine has become very popular these days in the treatment of cancer. A sample of the patients’ blood is drawn. 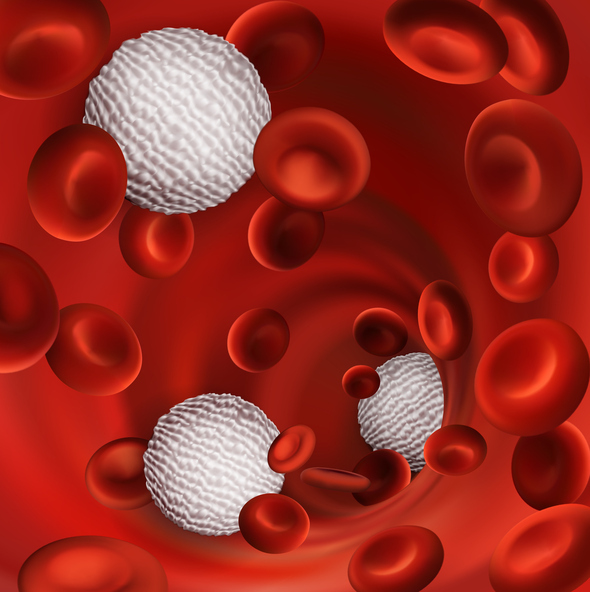 The white blood cells (including the T-cells) are concentrated and harvested from the blood. Once subjected to a proprietary process they are injected back into the patient. This activates the T-cells in such a way that they become aggressive cancer killers. This is called Dendritic Cell Vaccine therapy. Reno Integrative Medical Center in Reno Nevada, offers Dendritic Cell Vaccine therapy to boost immune function not only to cancer patients but for anyone suffering from chronic disease. Biological response modifier for cancer treatment. It’s one thing to kill cancer cells, it’s another to strengthen and build the immune system at the same time. Enter the phrase, “Biological Response Modifier”. Simply put, it is a way to wake up and stimulate a depressed immune system. In our previous blog we discussed how to de-cloak the cancer with GcMAF to expose it to the immune system. Now we want to boost the T-cells so they can attack and destroy the cancer cells naturally. 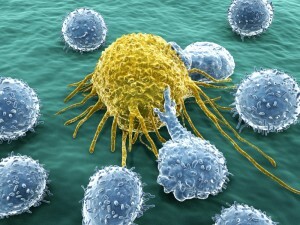 T-cells are the body’s soldiers and guardians. When a patient’s immune system is weak T-cell counts are low. It is important to build up T-cell numbers and aggressiveness. Dendritic Cell Vaccine therapy represents a new and promising immunotherapeutic approach for treatment of advanced cancer, as well as for secondary prevention of cancer. The immune system attacks things it recognizes as foreign and abnormal. This recognition involves binding to very specific molecular sequences called “antigens”. These compounds, on the surface of the foreign (tumor) cells, stimulate what are called cytotoxic T-cells. These T-cells bind to the cancer cells and inject cytokines which kill the abnormal cell. A sample of the patients’ white blood cells (including the T-cells) are concentrated and harvested from the blood. Once subjected to a proprietary process they are injected back into the patient. This activates the T-cells in such a way that they become aggressive cancer killers. Not only will these cells kill any cells displaying the antigen they recognize, but they will also multiply and pass on this information to other T-cells in the body. Reno Integrative Medical Center is committed to making these unconventional cancer therapies available for people facing cancer treatment decisions. We hope this has been helpful. 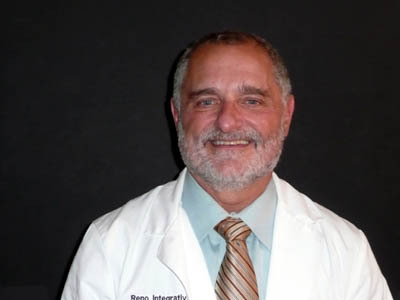 Dr. Eslinger at Reno Integrative Medical Center in Reno Nevada. TRAINING YOUR OWN IMMUNE ARMY. 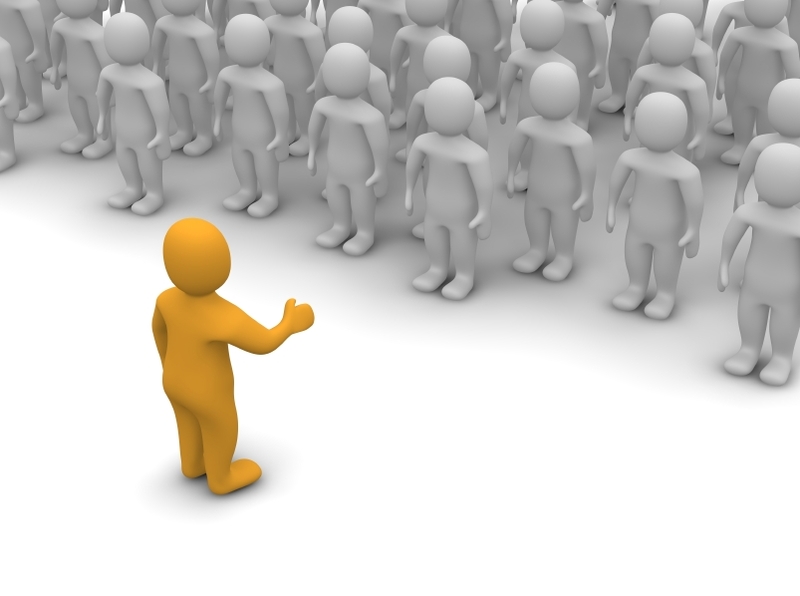 Recruiting your own immune system army. We invite you to check out the many therapies we utilize to restore health and balance in cancer and chronic disease patients. We are an integrative medical clinic in Reno Nevada. Reno Integrative Medical Center. 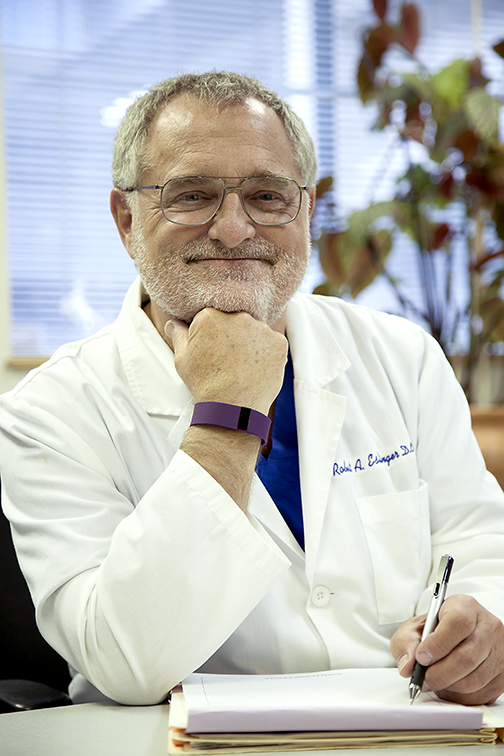 Dr Robert Eslinger at Reno Integrative Medical Center in Reno, Nevada. Reno Integrative Medical Center uses Dendritic Cell Vaccine therapy to boost your army of T-cells. Not only will these cells kill any cells displaying the antigen they recognize, but they will also multiply and pass on this information to other T-cells in the body. We call it, ” Training your army”. This type of dendritic cell vaccine is used to treat a variety of malignancies such as: pancreatic cancer, liver cancer, leukemia, multiple myeloma, colon cancer and ovarian cancer, to name a few. Dr. Bob Eslinger at Reno Integrative Medical Center in Reno, Nevada.